SHE INSPIRED HER: WIN SUNNY ISLE JAMAICAN BLACK CASTOR OIL PRODUCTS! 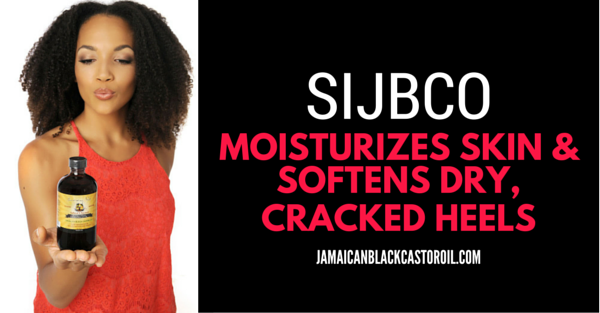 WIN SUNNY ISLE JAMAICAN BLACK CASTOR OIL PRODUCTS! The sun is shining and we are all lapping up the wonderful endorphins that come part and parcel with every ray of sunshine! Its an amazing feeling right!? 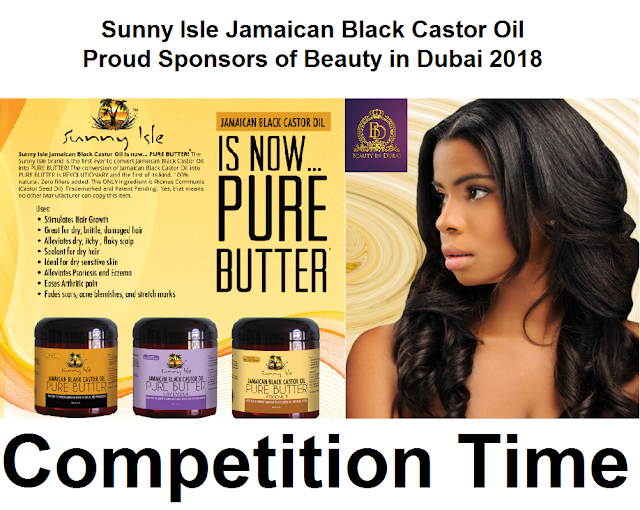 Why not let Sunny Isle Jamaican Black Castor Oil add to these good feeling by way of fabulous skin and hair in summer 2018 and beyond, through this amazing competition in association with Beauty in Dubai, exclusive to She Inspired Her readers today! This product can be used on all skin and hair types and is two products in one for your daily hair and skincare needs! 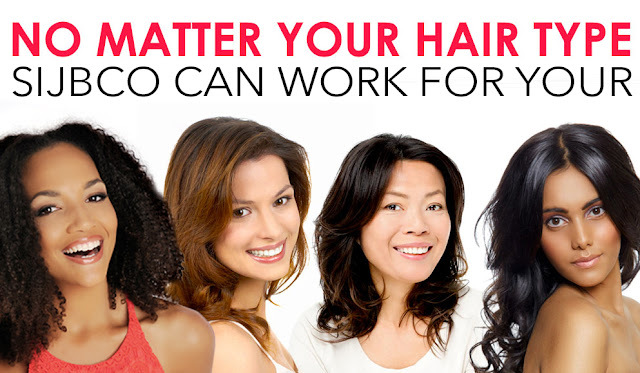 Want to get your hands on some free Jamaican Black Castor Oil Products? We will be giving away 50 FREE SAMPLES to the first 50 readers to 'Follow' Sunny Isle Jamaican Black Castor Oil on Instagram AND 'Like' Sunny Isle Jamaican Black Castor Oil on Facebook! Make sure you shine with Sunny Isle Jamaican Black Castor Oil this summer! Competition entries must be in by midnight on 15th June 2018 and is valid for the first 50 entrants only.